Complete clean up for the bathrooms including toilet clean and disinfect, sink cleaning, shower and mirror cleaning. A Better View uses a superior system of labour management which helps to maintain high quality of the service. 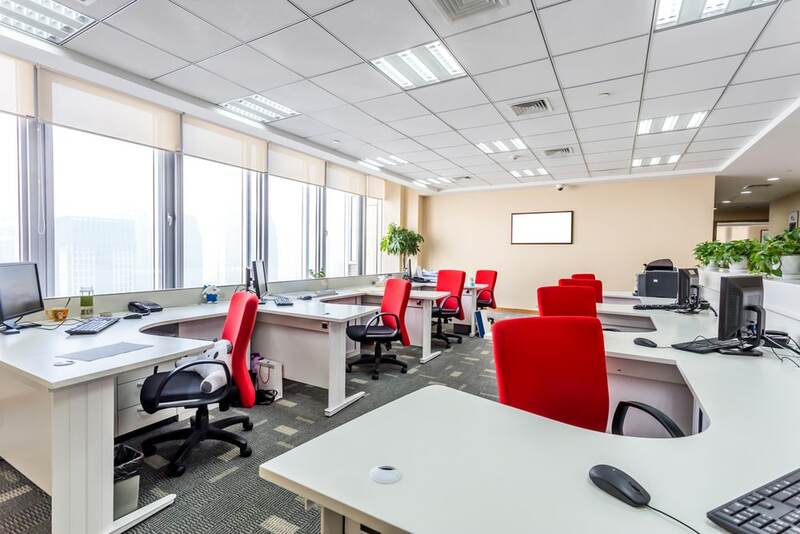 We are confident that our highly personalized office cleaning will exceed your expectations. Our Professional Office cleaners in Ipswich and Suffolk are available also outside office hours. 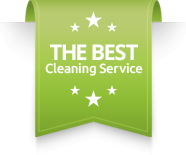 Our professional cleaners are trained to clean any property from homes to offices. Our qualified manager will make sure the job is done on time and to the highest standard.